Storage is of paramount importance to the survival of a small business. The smallest mishap in the manufacturing process and the failure to meet heavy customer demands can lead to a company’s destruction. 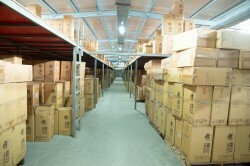 If you are looking for a solution for your storage problems, do know that warehousing is the ultimate answer. Warehousing gives you the opportunity to expand and organize your business according to your convenience. 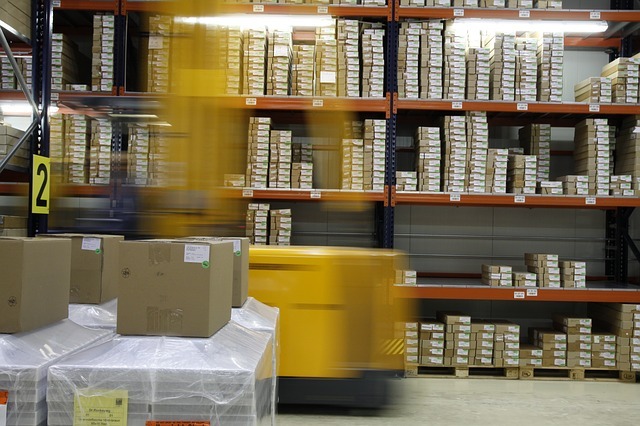 The following are some such benefits that you can experience from warehousing. Among many other factors, space limitation is one of the main problems that prevent small businesses from implementing mass production. Most small businesses tend to use their office space to store their products. This is just another temporary solution to the problem. In order to maximize the use of space, you will have to find a company that facilitates warehousing in Toronto. This way, you will be able to produce and store an unlimited amount of goods without worrying about space. This solution can reduce your management costs to a significant extent in a number of ways. Firstly, you do not have to hire a large space to store your products. This will reduce your rent to a great degree. Secondly, the labor costs can be reduced drastically since you do not have to hire employees for packing, handling and storing purposes. Additionally, you can decrease your shipping and delivery costs by selecting a warehouse that is situated closer to the target market. Moreover, you will also be able to reduce the amount that is spent on the installation of safety precautions. Failure to establish continuous product flow may hinder your progress and affect your bottom line. The best way to tackle this issue is to maximize control over the inventory. 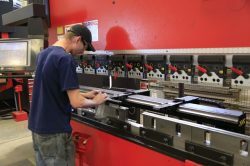 This will allow you to track the efficiency of the manufacturing process more accurately. This could be quite difficult to achieve in an office space. However, this process is a piece of cake in a warehouse environment. The inventory control systems at warehousing facilities are operated with the use of modern technology. This way, you will be able to reach the right product at the right time with little effort. This increased accessibility to the company goods enhances the overall efficiency of the storage operations. Goods are never sent to the market as soon as they are produced. After the manufacturing process, they are temporarily stored until delivery. Goods can be easily damaged during the storage process due to a number of reasons. This could be incorrect packing, inappropriate handling or even unsuitable environment conditions. A warehousing business will be aware of the right techniques and systems to implement due to their experience. Thus, you will not have to worry about product safety during the storage process. Of course, this change in product management will affect your budget. However, do know that this new implementation will benefit you in the long term by paving the way to maximize your profits. Through this investment, you will be able to enhance the efficiency of your production, storage and shipping operations of your small business.